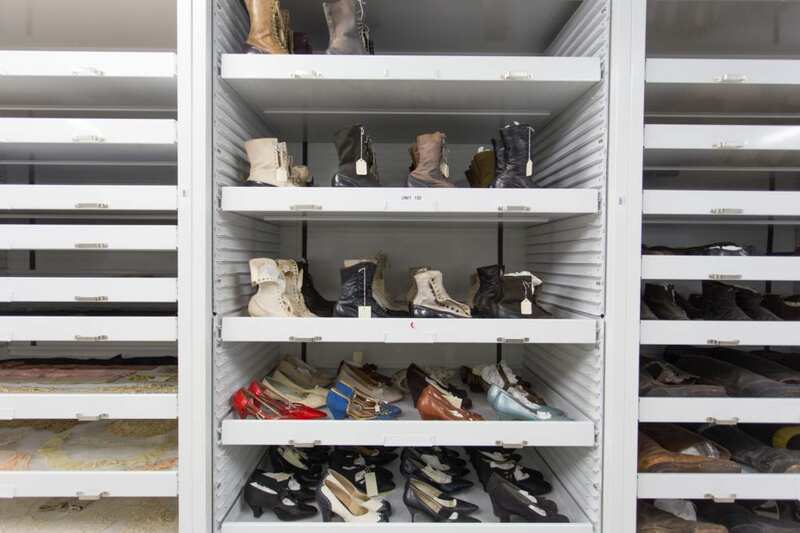 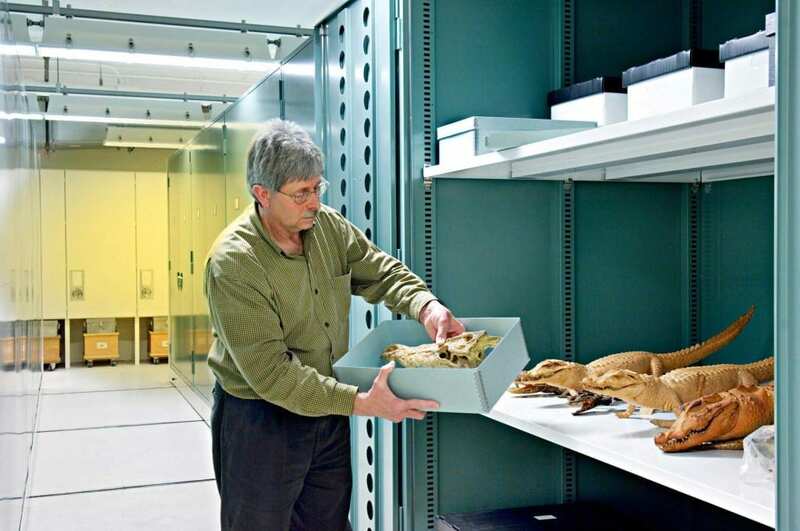 When you have over 2.2 million objects and specimens in your collection, it doesn’t take much too run out of storage space—even if you have a large building footprint. 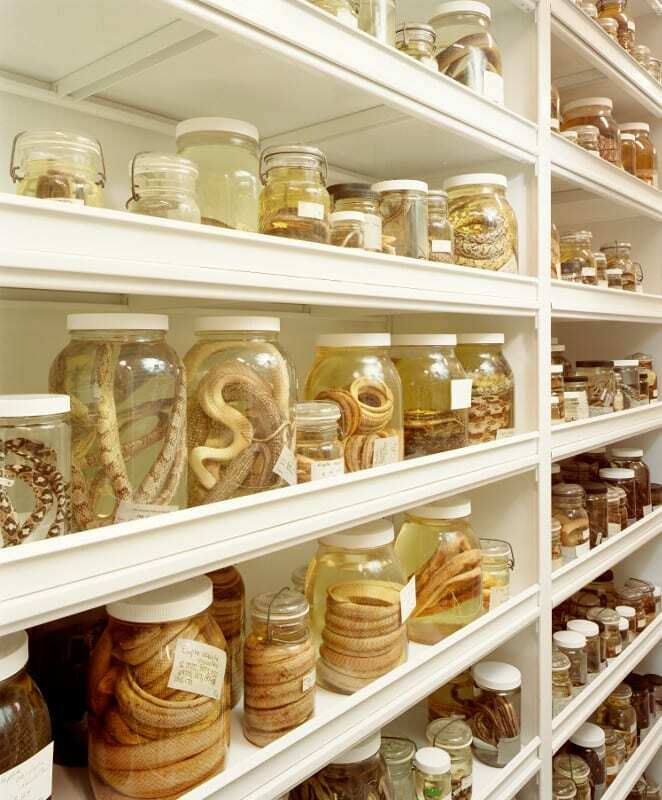 It’s wonderful to acquire collections, but there’s always a question of where they’ll be stored. This was the constant question at the Chicago Field Museum. 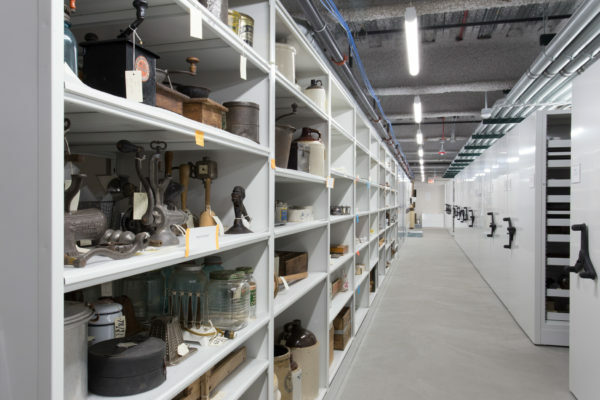 The museum was quickly outgrowing its collection space—and to alleviate this, the built a state-of-the-art Collections Resource Center and off-site facility to better conserve, preserve, and protect their growing collection. 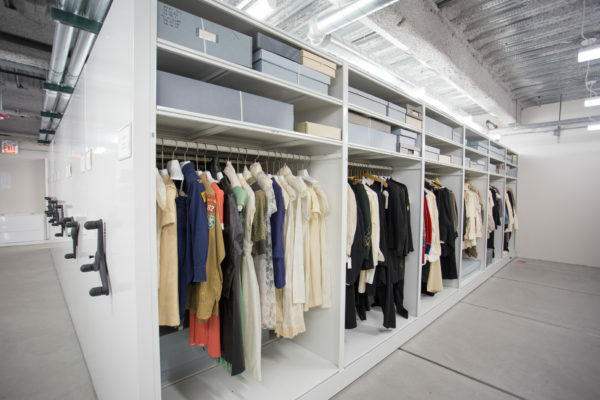 When the museum called us to help them plan and organize their new space, we designed a solution for their unique needs. The storage solutions created for The Field Museum met the goals of maximizing storage capacity while allowing for immediate access to all artifacts—and we helped to create additional storage space for future needs, making it much easier for the museum to plan in acquiring collections. 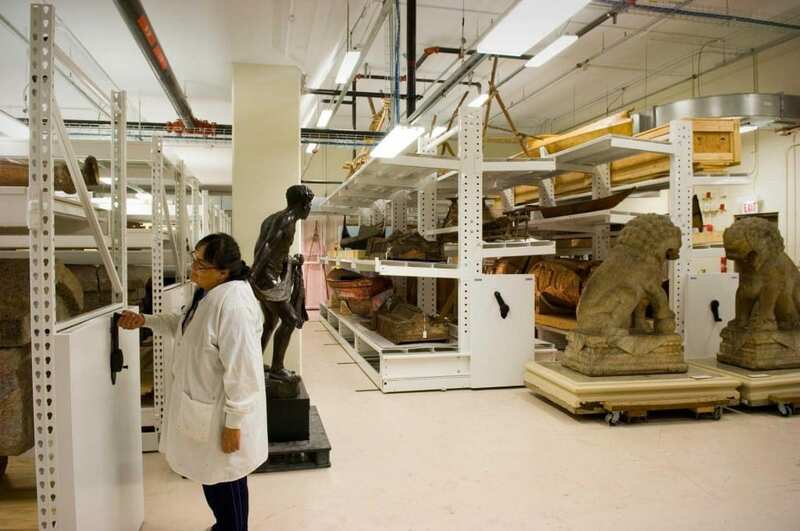 The primary goal for the Field Museum was to maximize storage capacity while maintaining accessibility for the unique needs of each department. 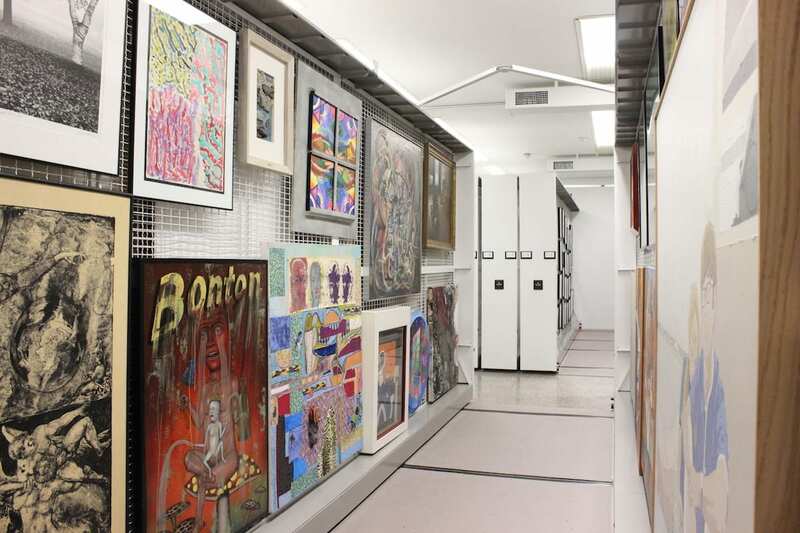 For that reason, the Collections Resource Center was outfitted with high-density mobile storage systems that feature a variety of special shelving, cabinetry configurations, pullout drawers, trays, and art racks to preserve and store the museum’s large, diverse collection. 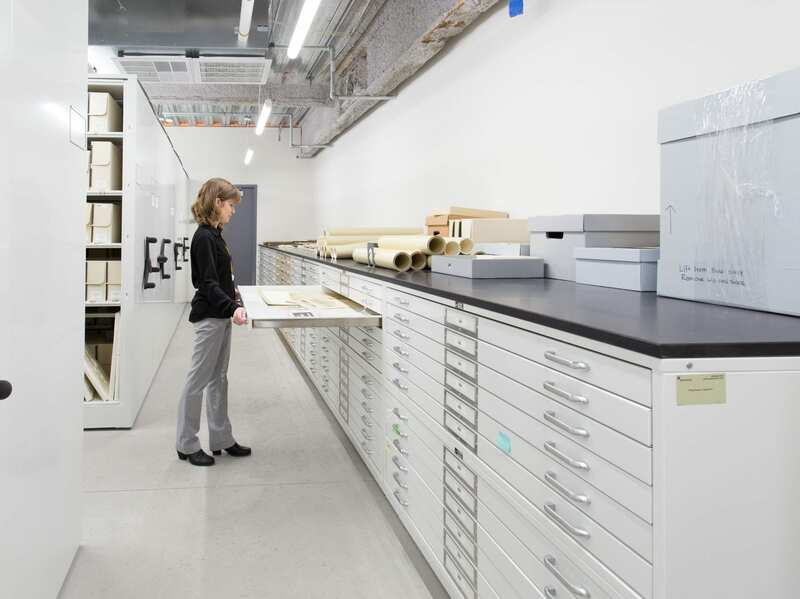 Drawers and trays were outfitted directly into the mobile systems, and include hinged doors with secure locks to help minimize exposure to light, dust, and other particles—ideal for housing small fossils. 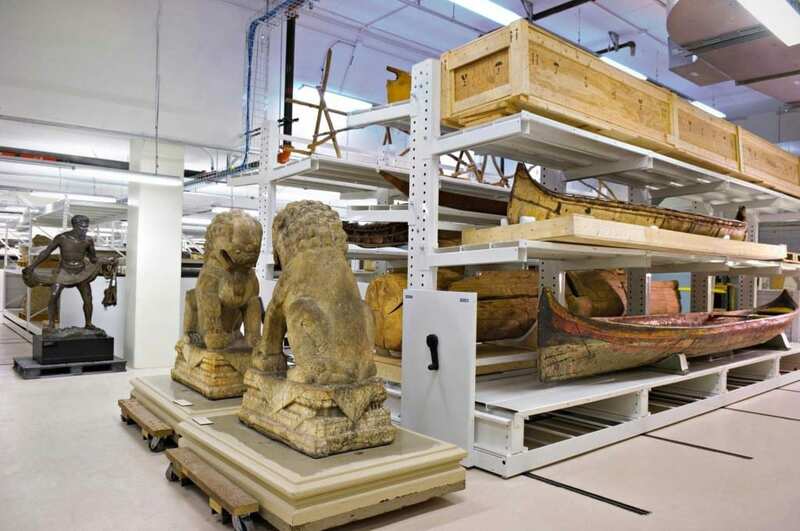 Fine art racks were used for the hanging of statues and totems, and feature brackets with safety harnesses that can be adjusted to each item’s specific dimensions. 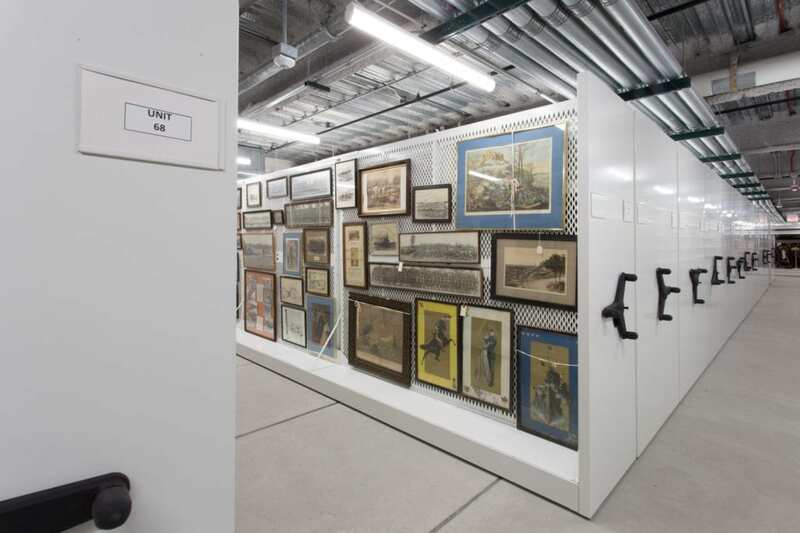 The museum needed a solution for textile storage, which was solved by creating flat shelving systems placed inside the high-density mobile storage. 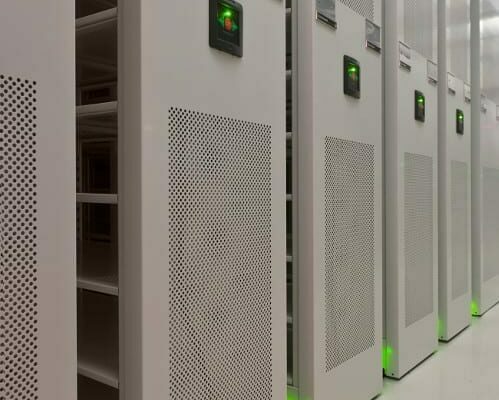 This allows for maximum security with several lockable features. The museum’s zoology collection consisted of tens of thousands in jars and tanks—so whatever solution was proposed, it would need to ensure the safety of the fragile specimens. 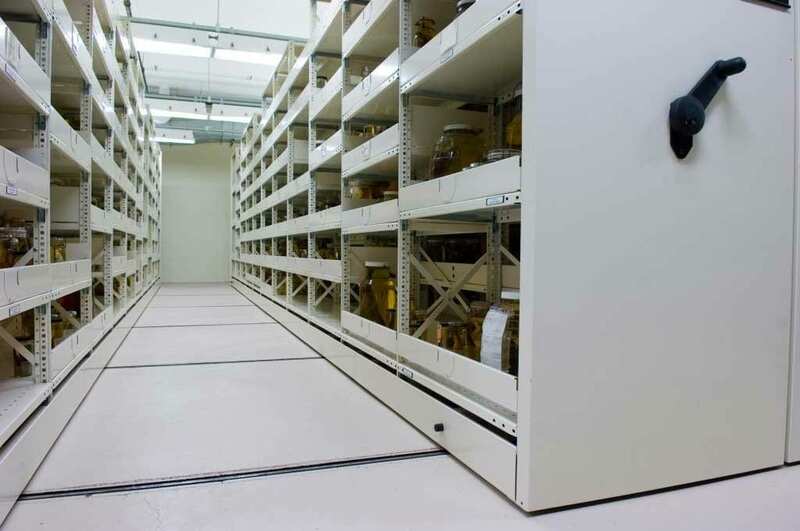 With 500 large specimen tanks, a high-density mobile system was specially designed to hold pullout drawers that could support 500-pound tanks. 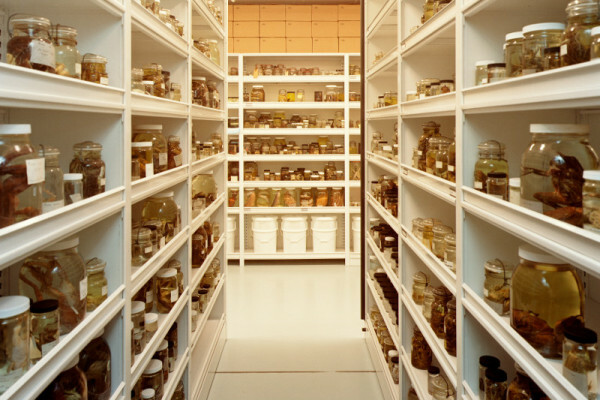 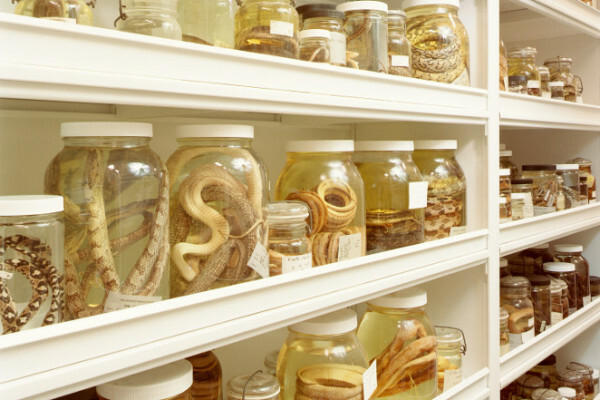 To make sure specimens were secure, a compact mobile storage was paired with pullout drawers to house the glass jars. 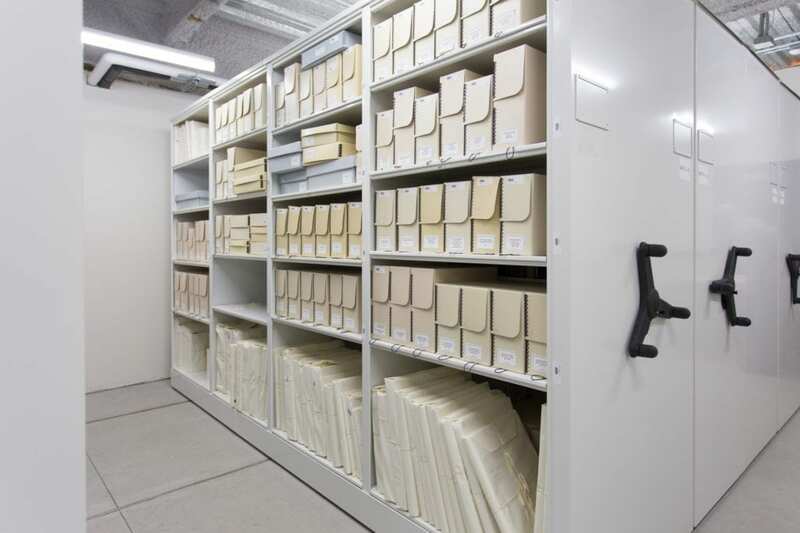 Earthquake bars were installed in the system to prevent items from falling off shelves while the system was in motion. 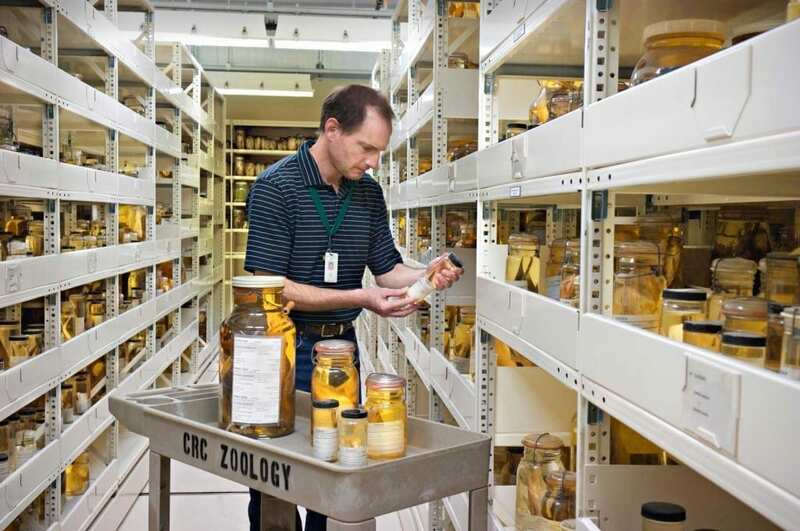 Just like the small jars of the Zoology collections, the museum’s large fossils required safe storage—and the capacity to easily move heavy artifacts. Custom-designed mobile systems were outfitted with wide span shelving in order to accommodate pallets of fossils. 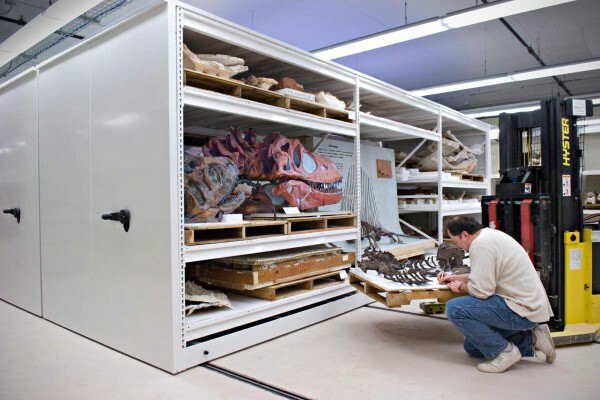 The pallets enabled the museum to move the fossils in and out of the shelving with a forklift for testing and observation. 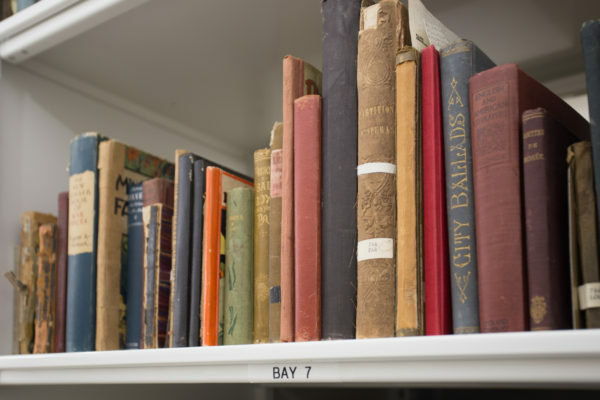 The Dunn Museum’s collection contains almost 20,000 artifacts and 1,000 linear feet of archival materials. 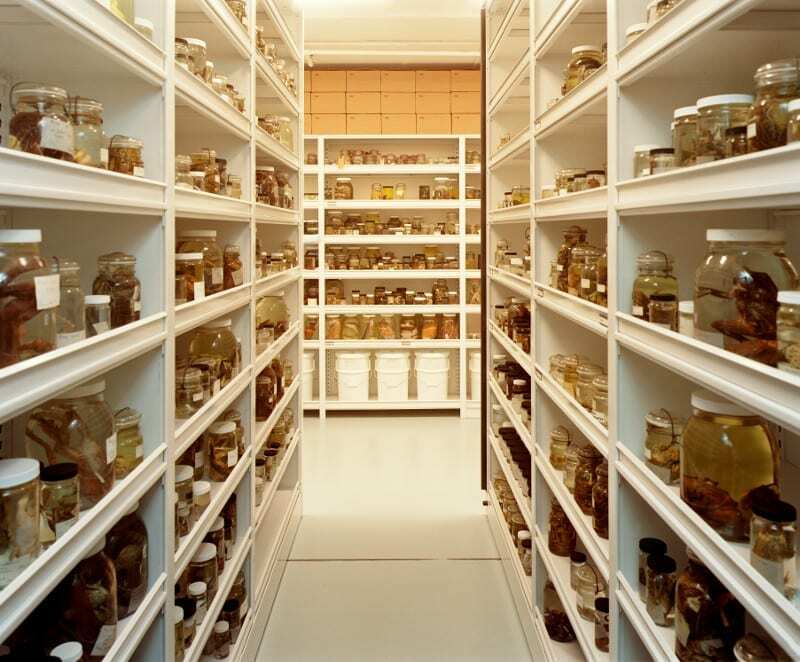 We designed a secure, environmentally-controlled facility for them to maintain their collection. Irreplaceable collections held in public trust are protected with precise temperature and humidity control, as well as security and fire suppression capabilities, preserving Lake County’s cultural heritage for future generations to discover and enjoy. We help museums of all sizes manage their collections. of your space, we can help you work smarter—and harder.